Jeng jeng jeng… I am going unveil a Top Secret soon! Psssttt… however we all need to work together and play this Domino’s Tiles game to reach the target so #dTopSecret will be unveiled. Suspense right! 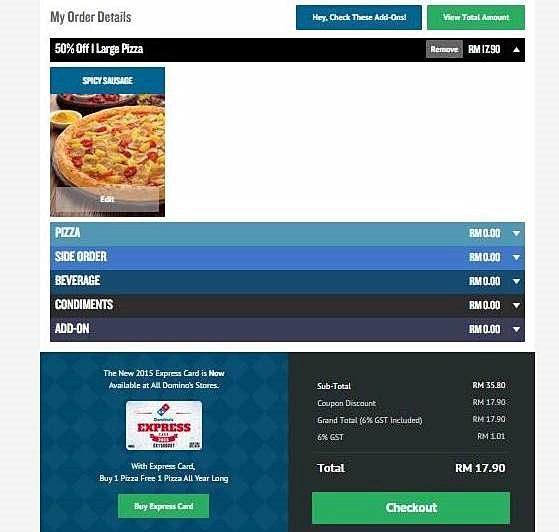 But there is a way to unlock the secret and we all will be rewarded too by using Domino’s Pizza Malaysia new website to order. I am sure you all are familiar with Domino’s Pizza right? 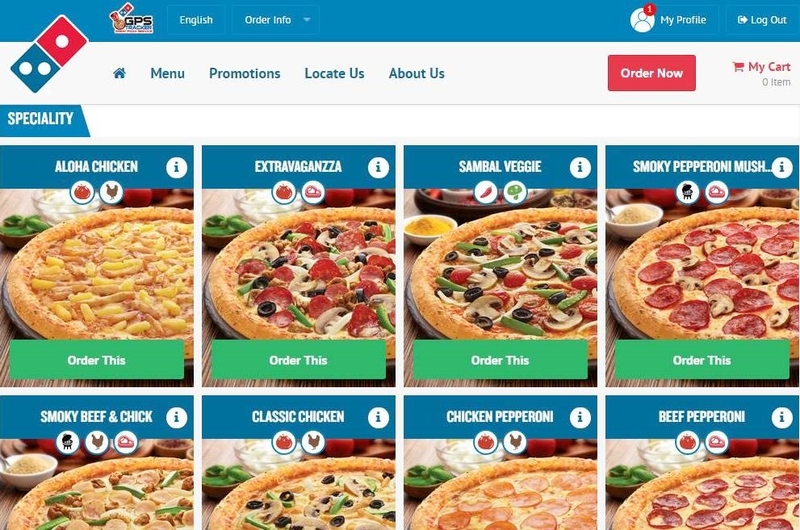 Whenever there is gathering at home, at the office, parties or during the days I don’t feel like cooking or going out for dinner we always order Domino’s Pizza delivery. It’s fast and satisfying. 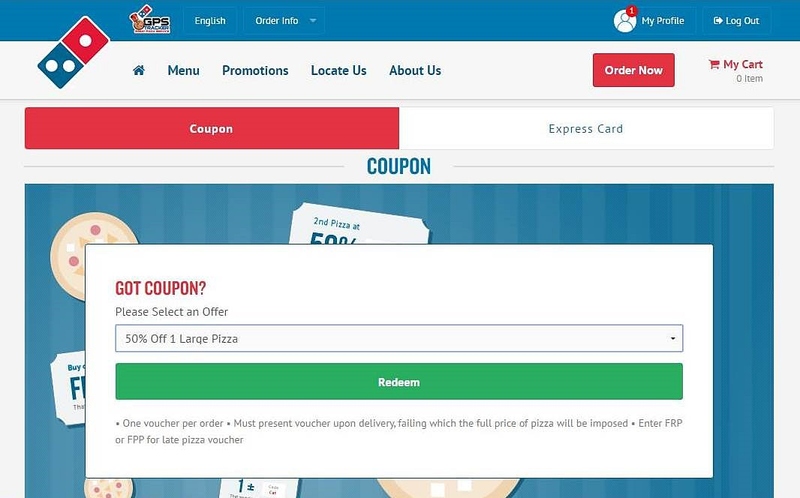 Alright let go straight to the point, yes we can unlock the secret together at the same time be rewarded to attend Domino’s Pizza live unveiling of #dTopSecret on 16th Oct 2015. 2. By using this promo code you get 50% off. Remember this code is valid from now till 16th Oct 2015. 3. Take a photo with the pizza and share it on your Facebook or Instagram or Twitter. Remember add the hashtag #DTopSecret and @DominosMY. Plus make sure your social media account is set to public. You can submit as many entries as you like on your social media platform. The most creative entries will stand a chance to to attend Domino’s Pizza live unveiling of #dTopSecret Party on 16th Oct 2015. Every order made using this custom code “MYD1” will be counted as a drop tile. From here we’re one tile nearer to unveiling #DTopSecret! Keep adding the Tiles until a number is met, that is when #DTopSecret will be revealed. Let me start first! 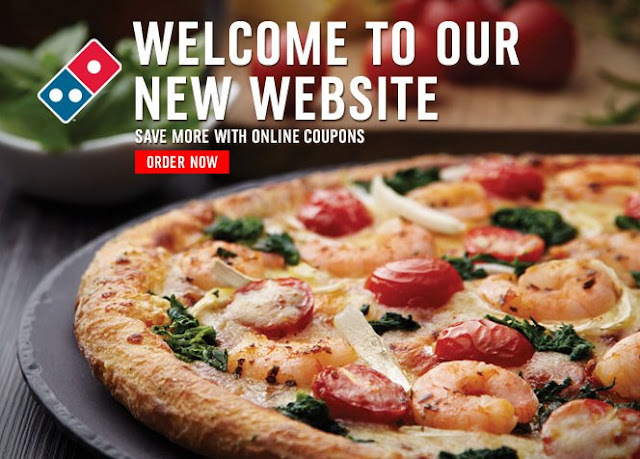 So here is the new Domino’s Pizza website. It’s fast and simple to order once you have sign up. Options you can sign up via email or using your Facebook Account. Remember to look for this and enter your coupon code “MYD1” and then continue with your order. Choose your pizza, size, toppings, size dishes and drinks. You get 50% off any size pizza that you order. The more the merrier. I ordered the Spicy Sausage Large usual price is RM35.80 because I love spicy food. With the promo code “MYD1” I got 50% so I only have to pay RM17.90 excluding tax. Good right! The more I order the more I save. Tadah!!! My Domino’s Pizza is here… time to fill my stomach. 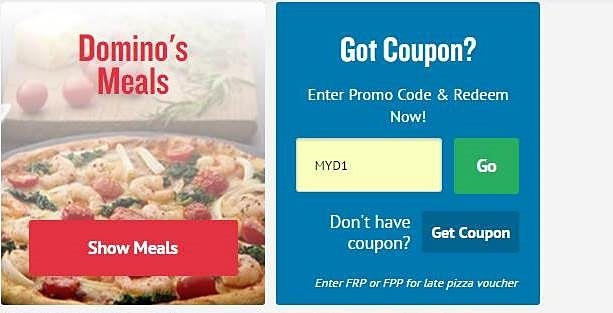 Hey if you are craving for pizza or organizing house gathering or office party don’t forget to order your pizza using this special promo code “MYD1” Oh ya! this code is only for online order and valid until 16th Oct 2015. I hope we can meet at Domino’s Pizza Malaysia live unveiling of #dTopSecret Party on 16th Oct 2015. Tata… it's time to makan pizza! 50% discount is so attractive! :) gotta visit their website and decide what to eat for lunch later! Domino pizza is our all time favourite..My eldest love it so much! Only thing I like about Domino's is that they allow me to order Pizza that has no cheese in it. Can't seem to do that with other fast food Pizza joints. wow nice pizza, my dad favorite brand. HUngry wanna order now!! Domino's pizza has always been my favourite.. I am hungry now after seeing this post. wah, just a few more days to utilise the discount code. Thanks for the alert! 50% off is like a lot of savings! Maybe i'll request for pizza as tomorrow's dinner? hehe. Always love it and its array of pizzas. domino's, their pizza 100 times better than the competitors :P .. love the crispy thin crusts. I love pizzas, actually it's my kids that love pizzas and we always look forward to weekends to order.